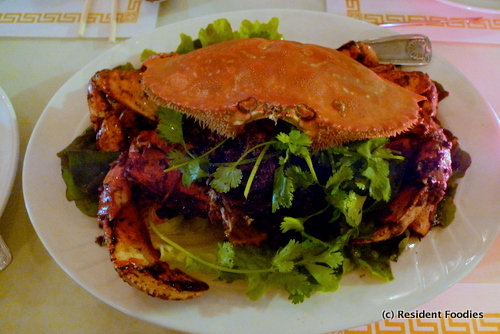 La Vie Restaurant: best Vietnamese + dungeness crab in San Francisco? Resident Foodies say: One of our perennial favorites in San Francisco is La Vie Vietnamese Restaurant on Geary (between 22nd and 23rd) in the Richmond. The small Vietnamese restaurant would be classified as a true “hole in the wall,” but the food is really fantastic and authentic. 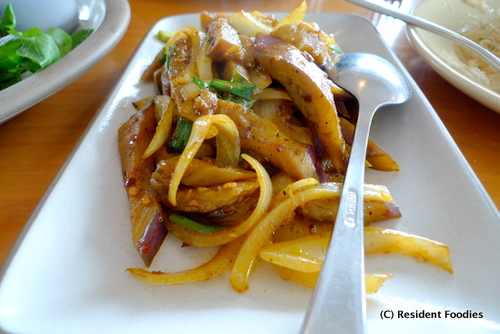 We are not surprised the Bay Area voted La Vie as the Best Vietnamese restaurant in all of the Bay Area for 2010. It is that good. 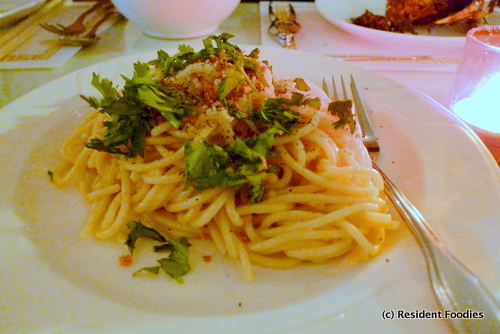 The signature dish at La Vie is the dungeness crab, pictured above, called the La Vie roast crab served with garlic noodles. 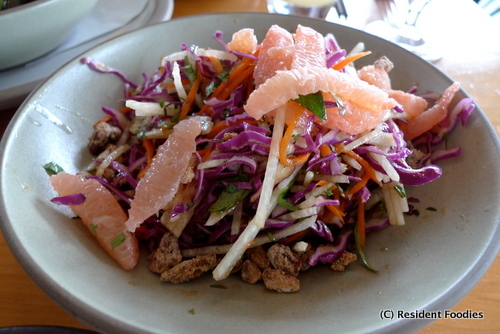 This is one of the best dishes you will find in all of San Francisco. The dish is to die for. One of the best parts is mixing the crab meat stuffing (a dark mixture) with the garlic noodles. It’s a taste that is hard to describe–other than to say it’s heavenly! Don’t let the hole-in-the-wall looks scare you off. 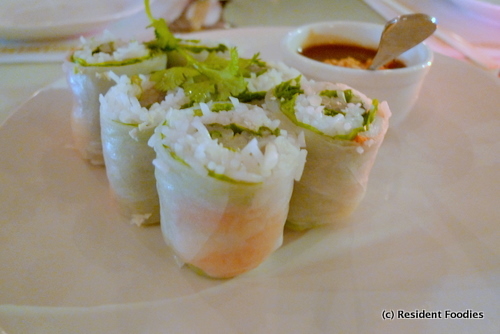 This Vietnamese restaurant is a true gem in San Francisco!